Excelent work. A great improvement with the new and softer buckram. This product is excellent! the service was second to non. Very happy! 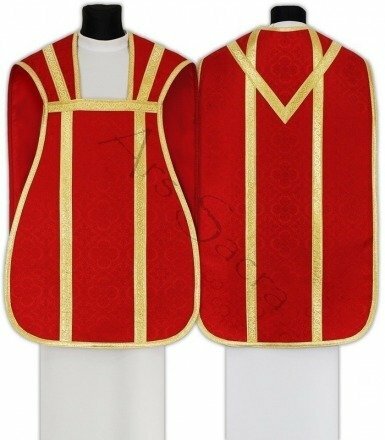 I love this chasuble very much!! AMDG.